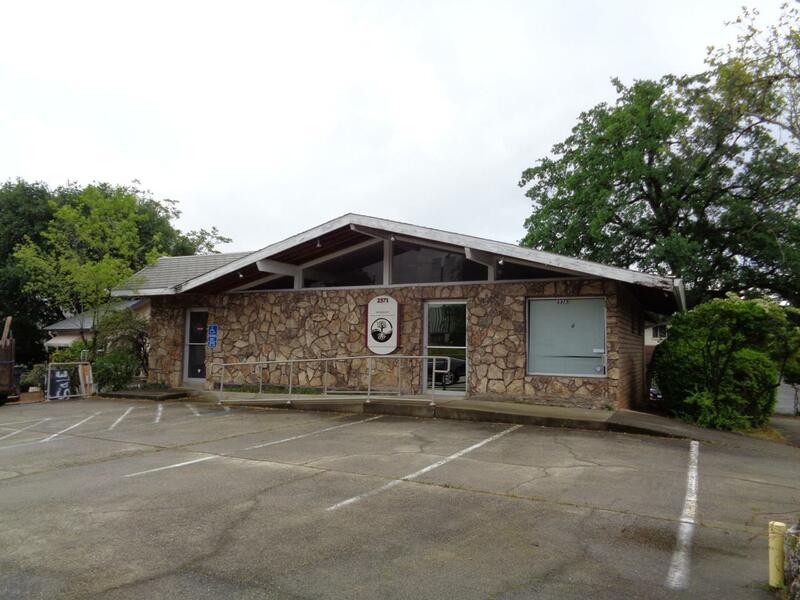 Inexpensive, 2,500 SF, functional & high-profile medical office space on busy corridor. Close to both hospitals, other physicians & medical professionals. 3 exam rooms, lobby, break room, 3 restrooms & 3 private offices. 1,500 SF of basement storage at no additional charge (including small office with outside entry ideal for massage therapist). Covered parking. Highly motivated Owner.